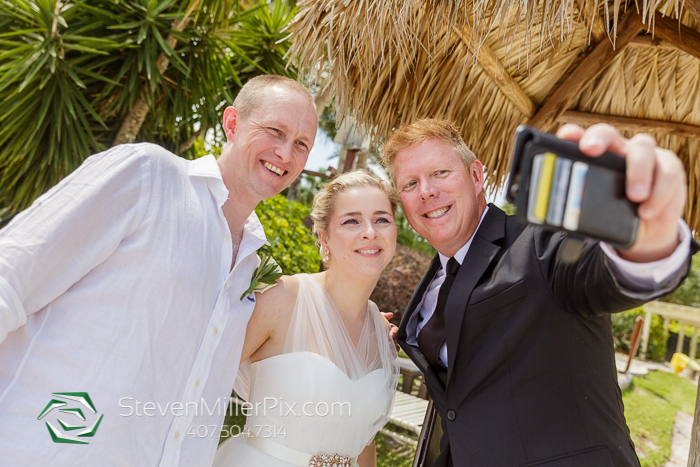 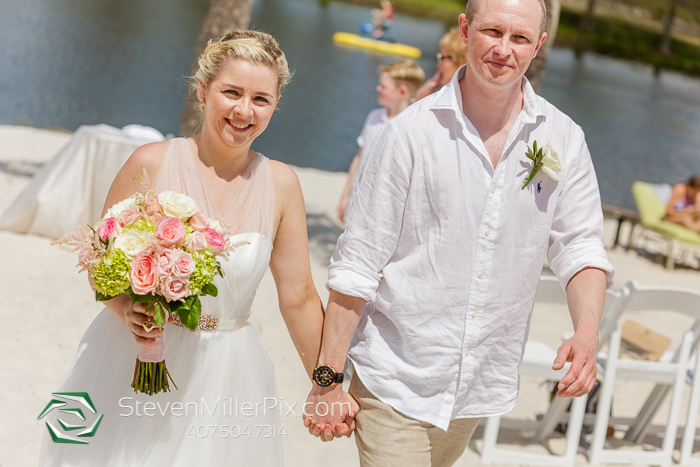 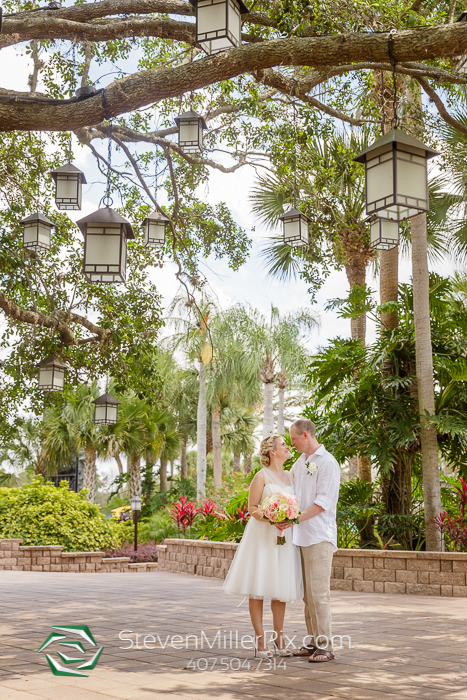 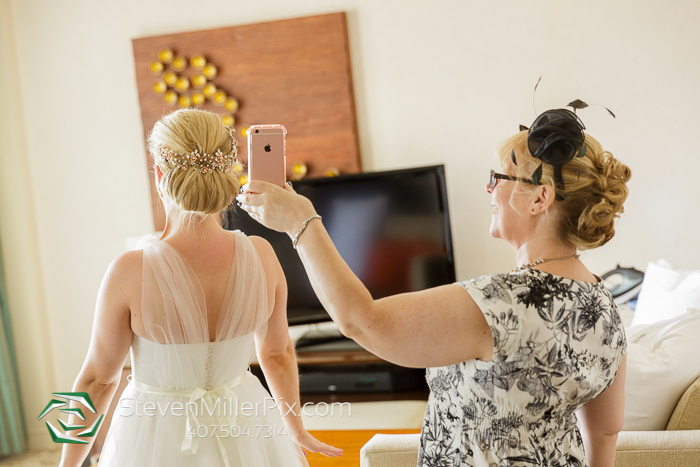 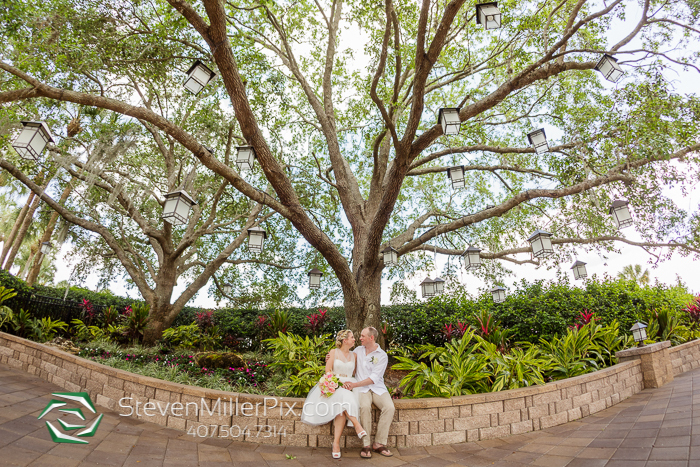 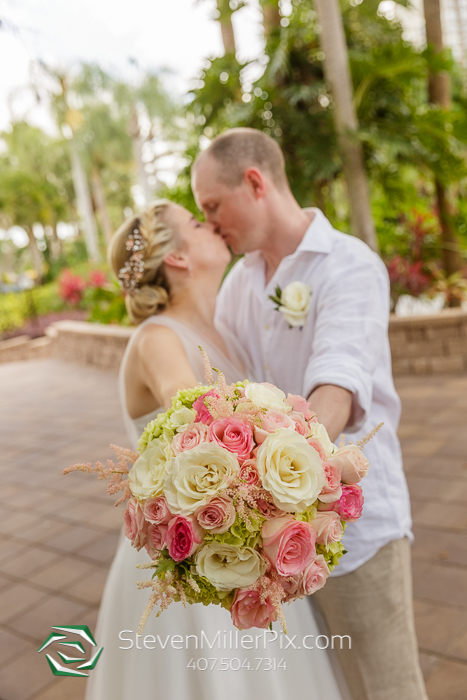 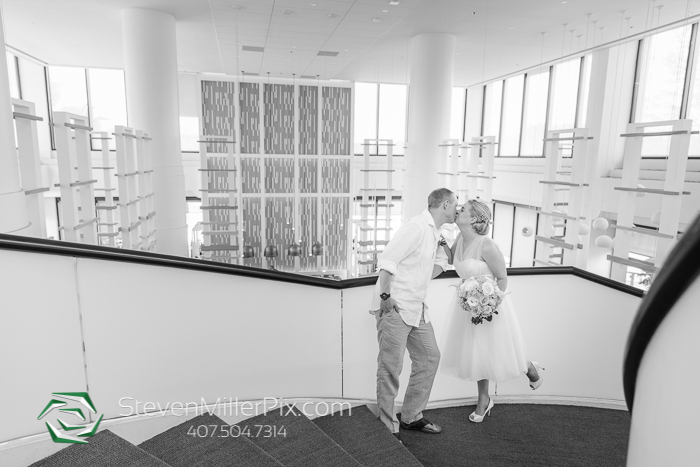 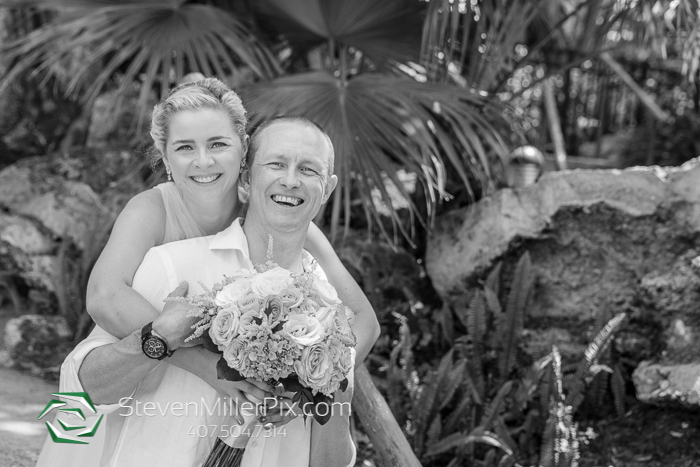 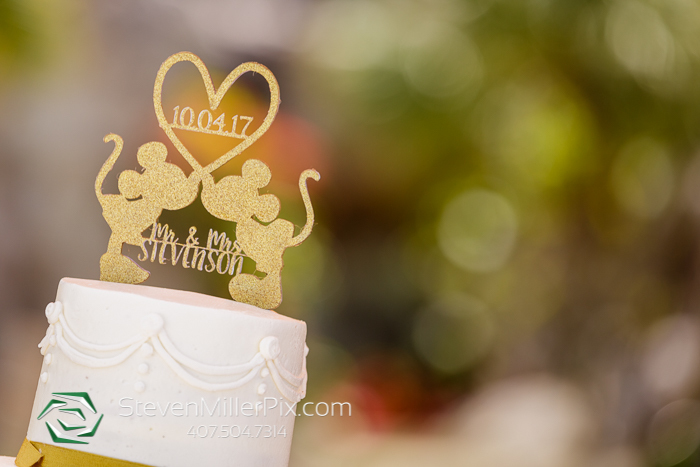 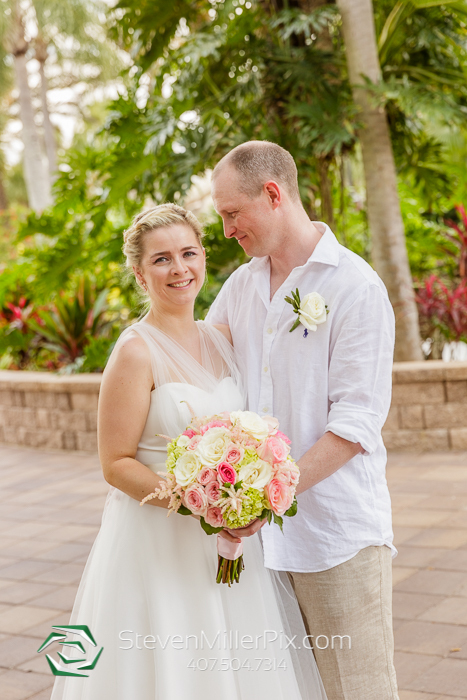 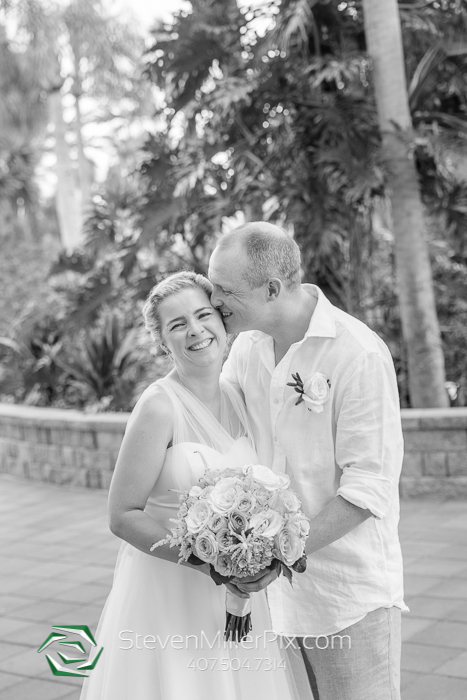 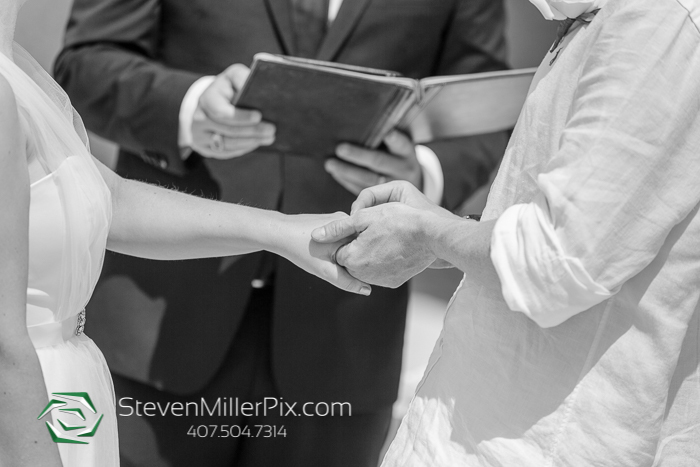 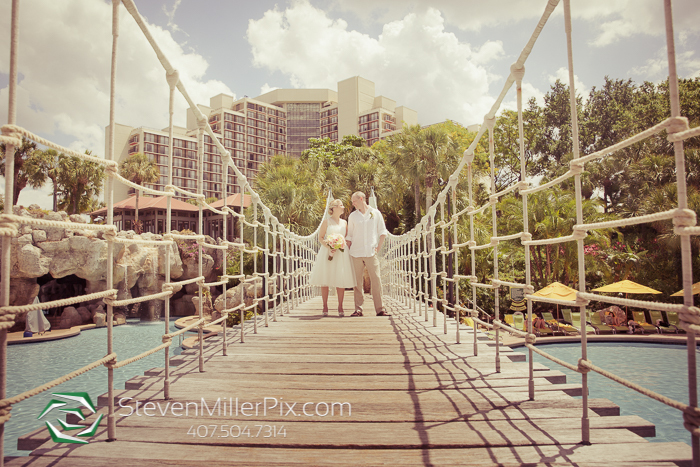 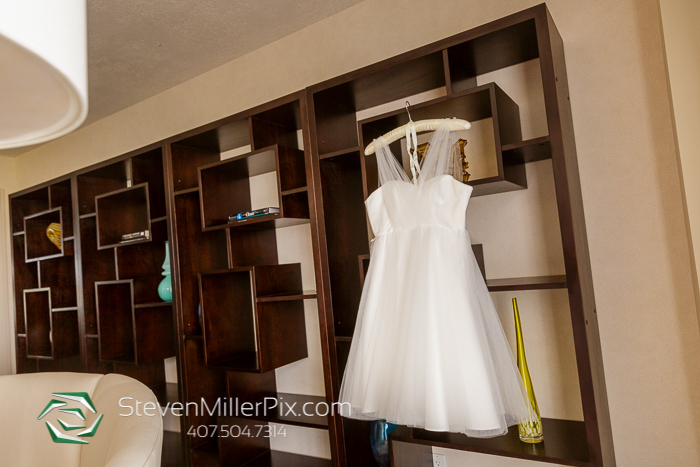 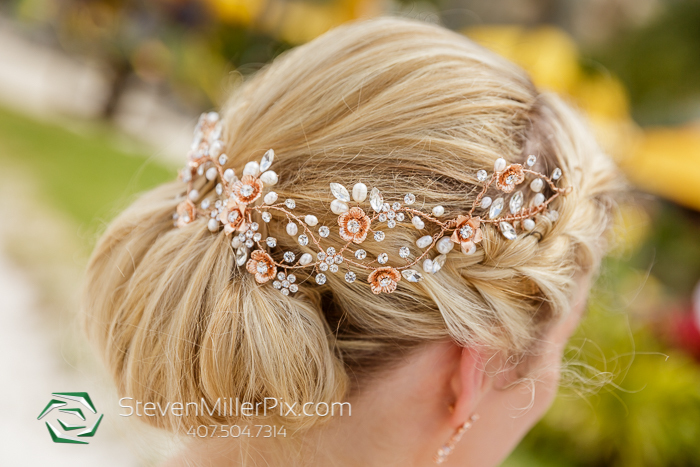 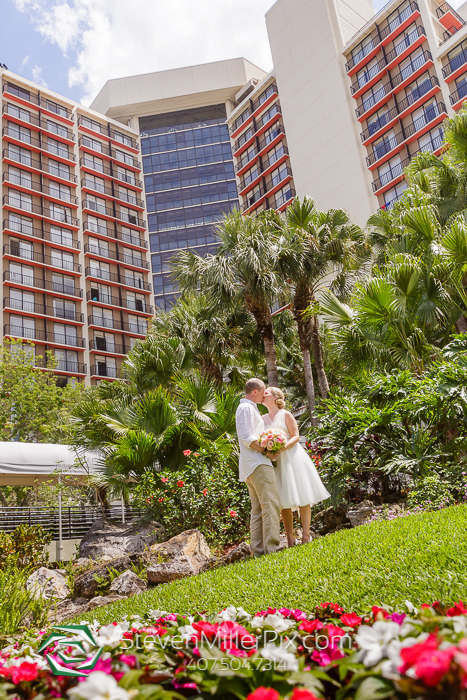 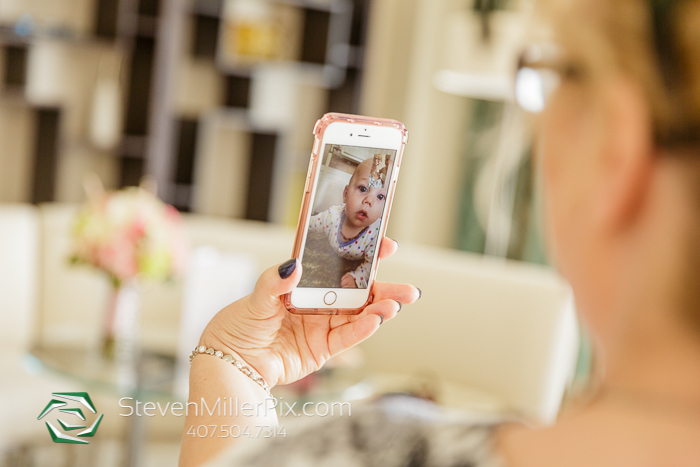 Photographer Steven Miller had an incredible time capturing the sweet and intimate outdoor wedding of Lorna and Martin at the Hyatt Regency Grand Cypress in Orlando, Florida! 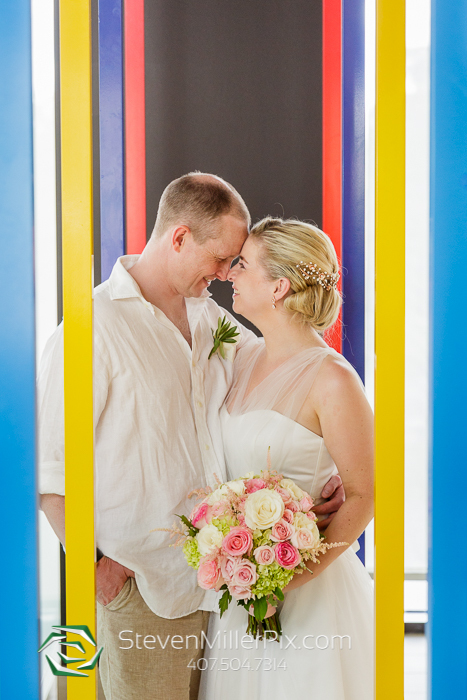 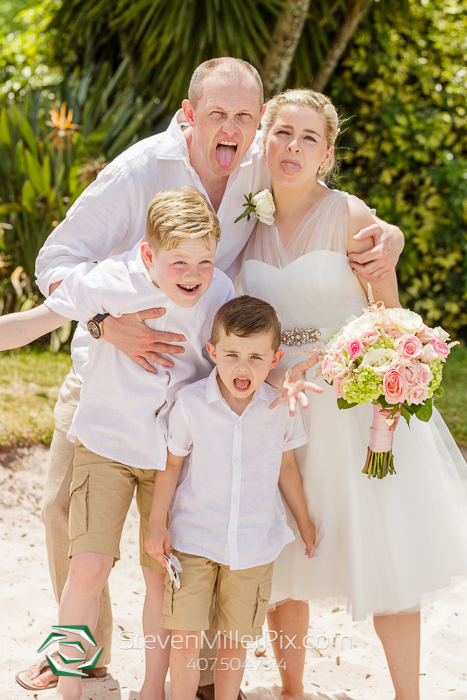 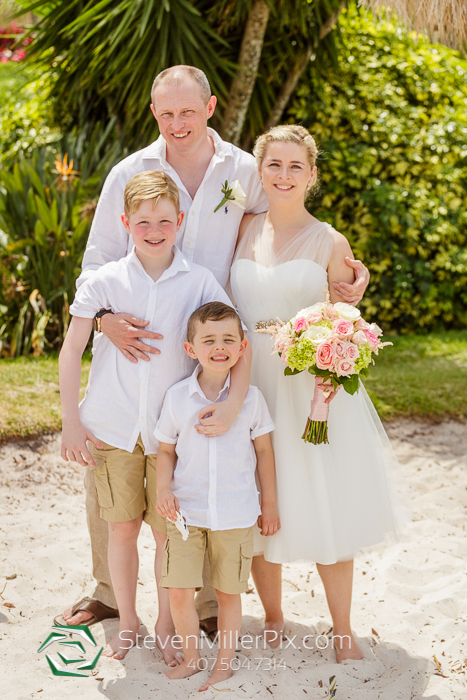 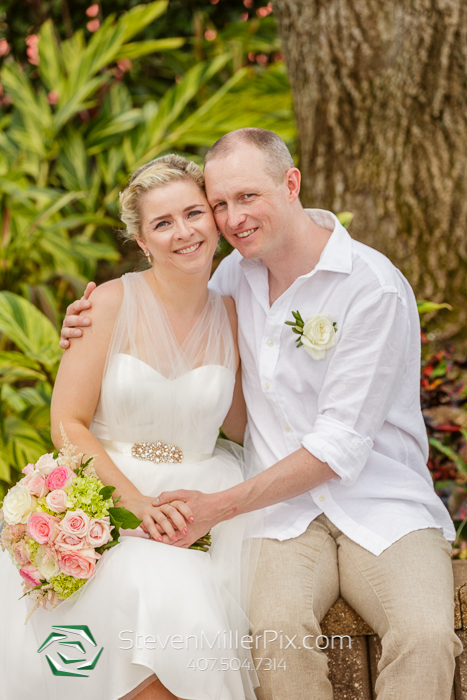 The couple and their immediate family flew all the way over from Scotland for their big day! 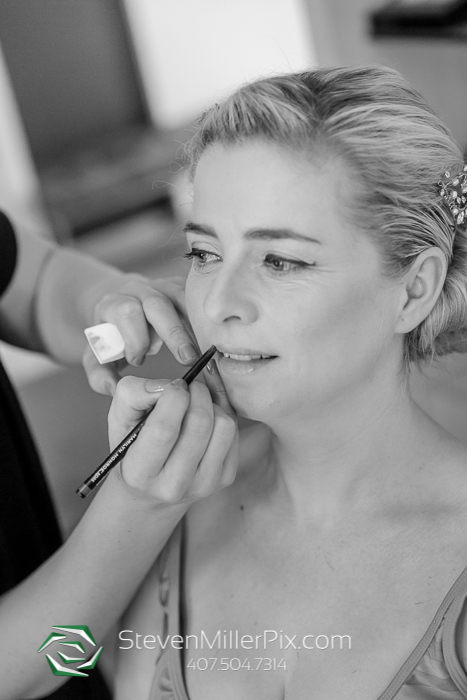 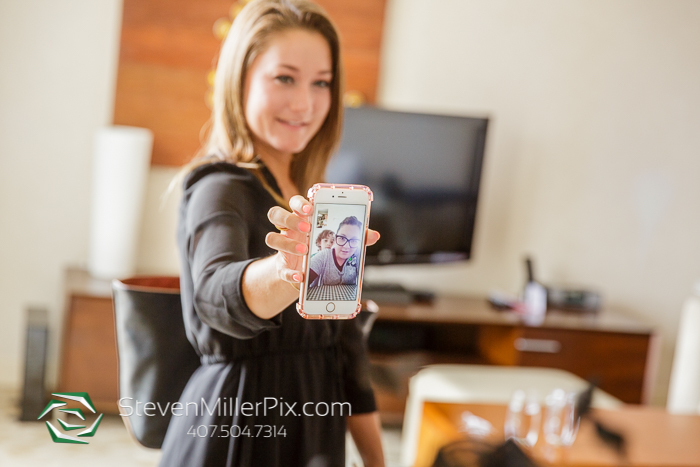 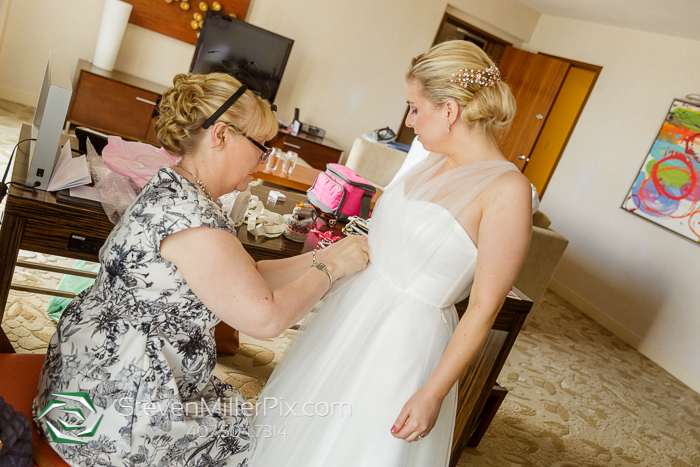 We began the day capturing a few preparations of Lorna within the Marilyn Monroe Spa, the resident Spa at the Hyatt Regency Grand Cypress, who provided the fantastic hair and makeup services! 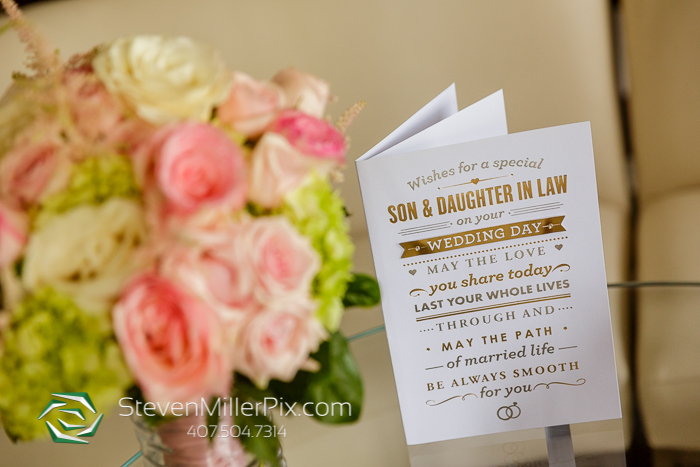 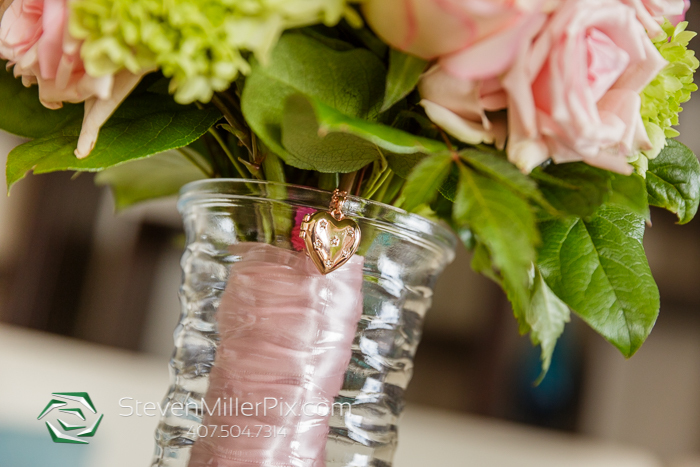 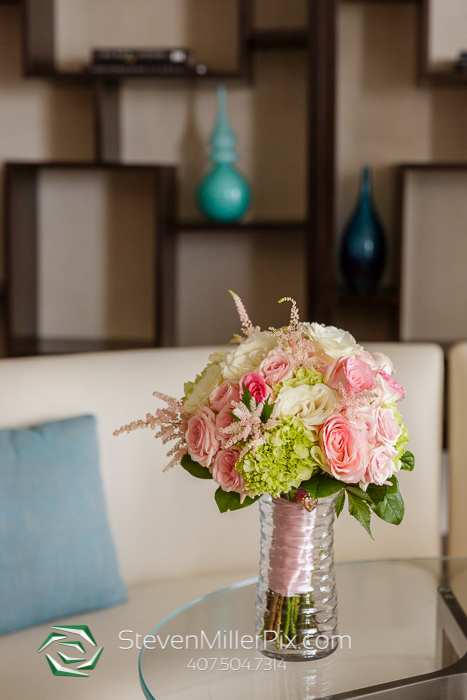 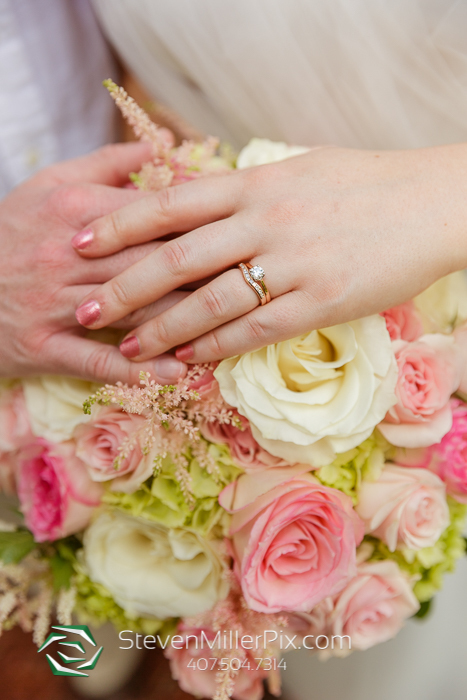 Lowe and Behold provided the beautiful bouquet and boutonniere for the ceremony and portraits! 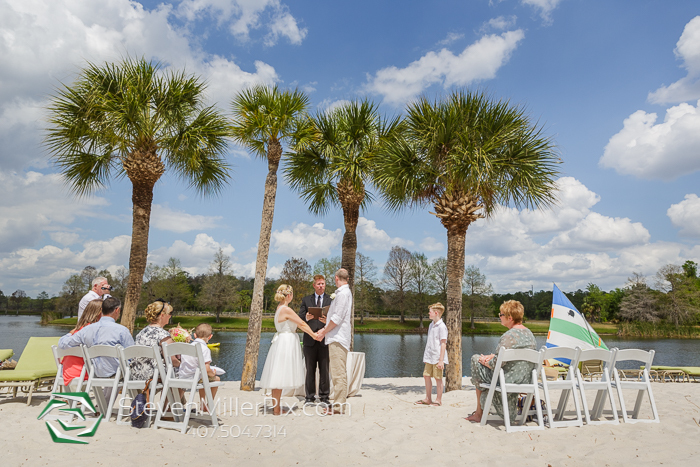 Once preparations were finished, we headed down to the lakefront beach where the ceremony would take place! 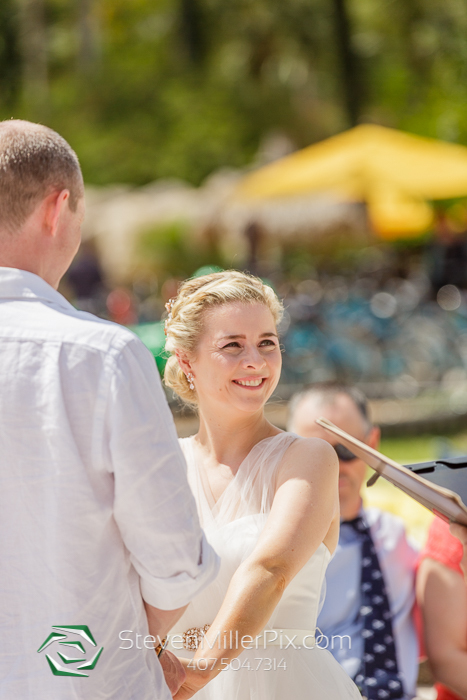 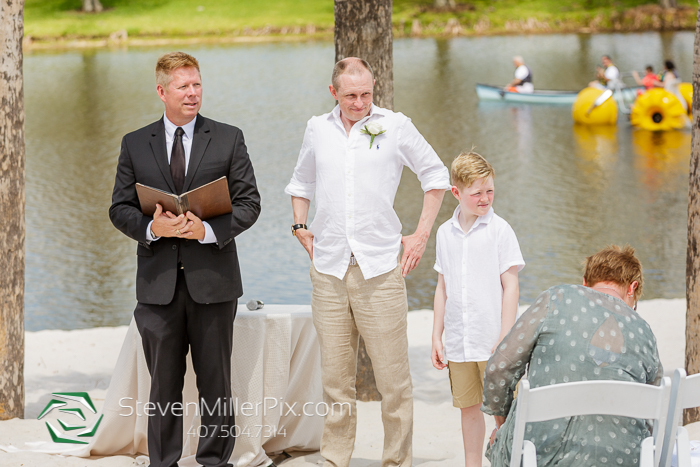 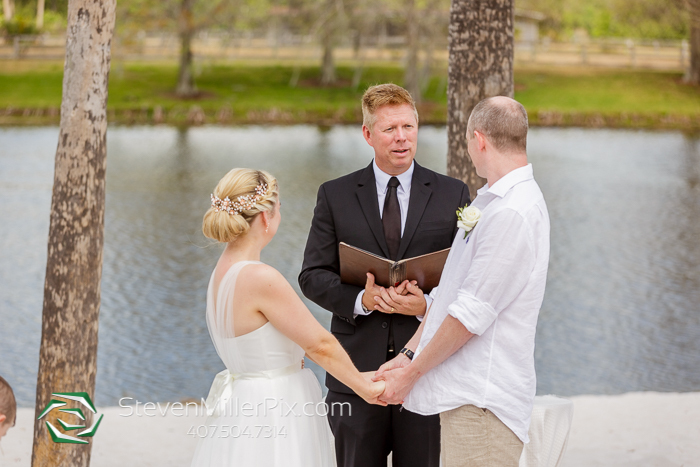 The weather could not have been better for this outdoor ceremony! 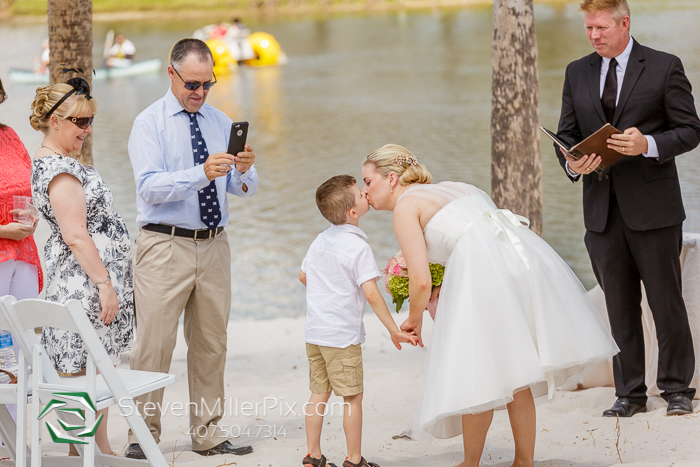 Reverend Glynn Ferguson of Sensational Ceremonies officiated the wedding, and they sealed the deal with a kiss! 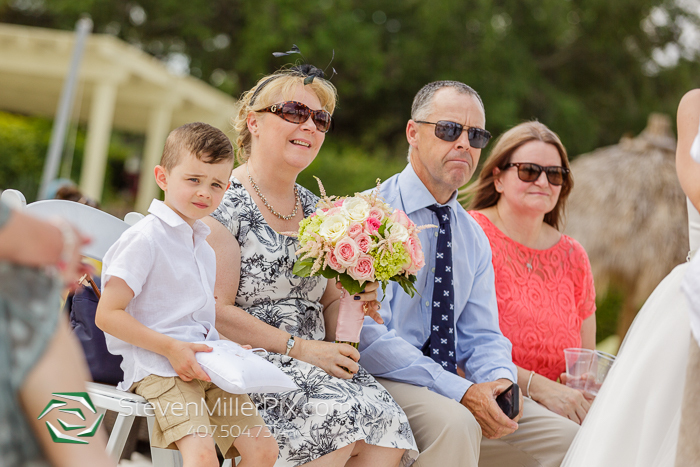 We then took family portraits and celebrated the couple with some champagne and cake! 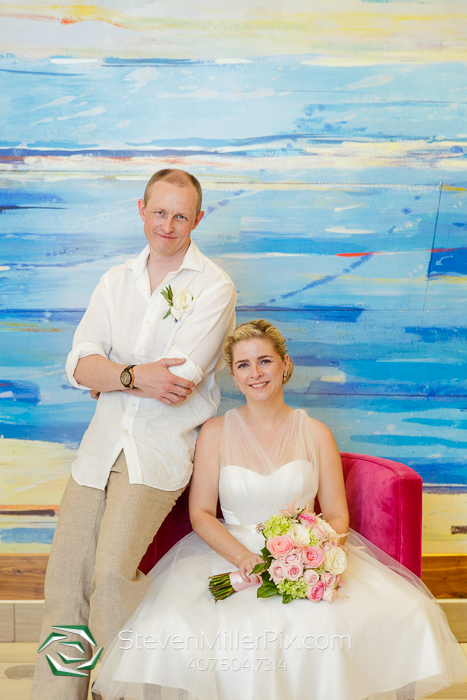 We utilized our remaining time around the wedding venue for some portraits of just the two of them! 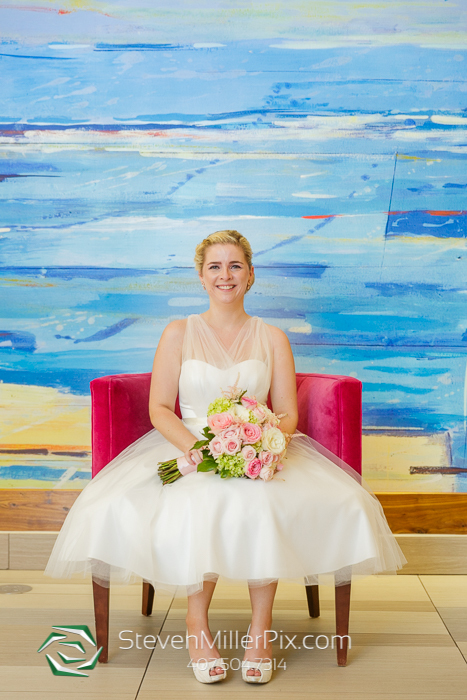 Leanna McDonald of Just Marry! 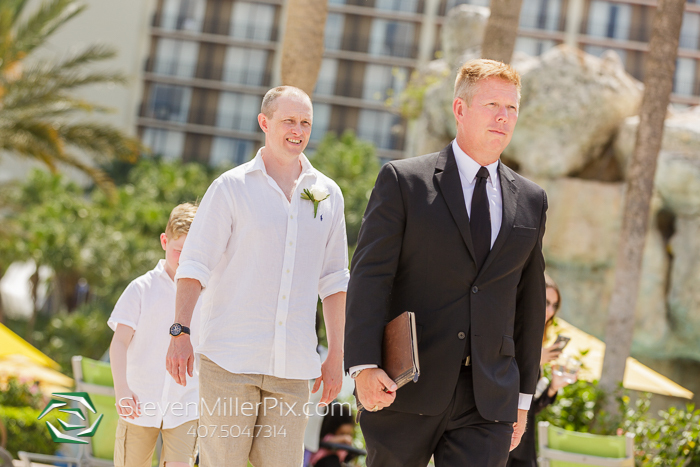 did a fantastic job coordinating the wedding and helping the day go smoothly! 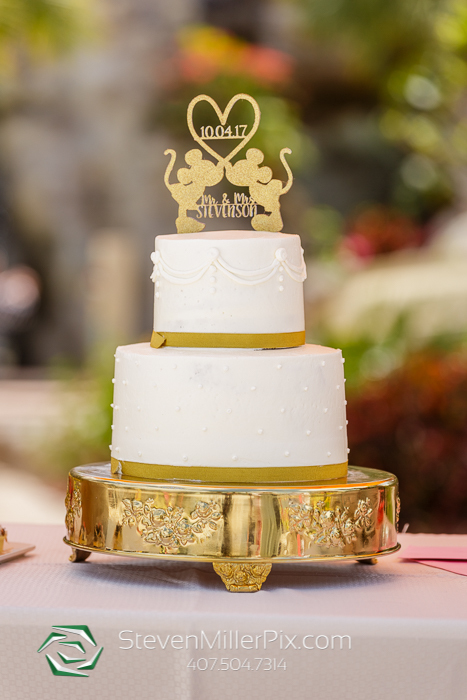 We are so glad that we could have been part of this special day and we wish the couple all the best in the future! 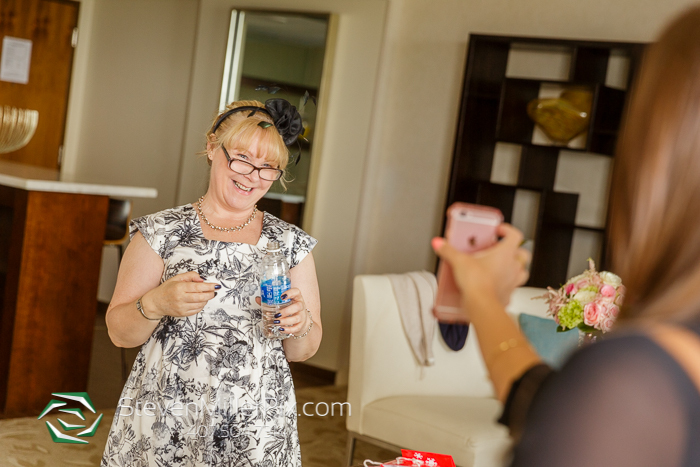 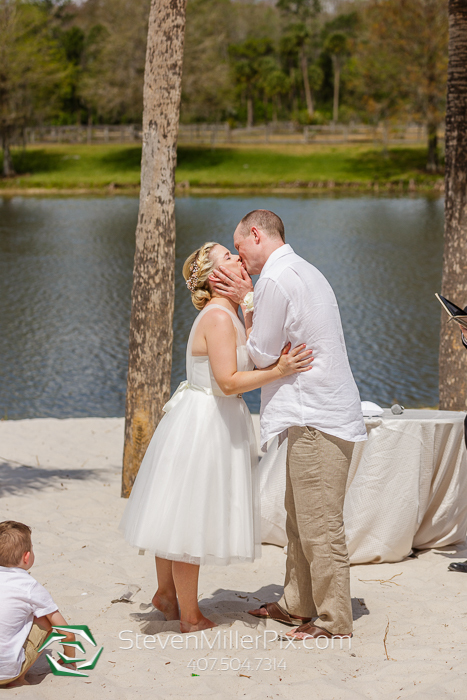 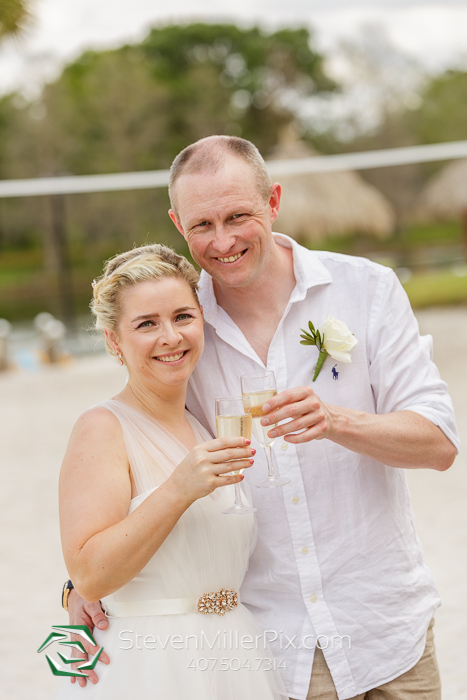 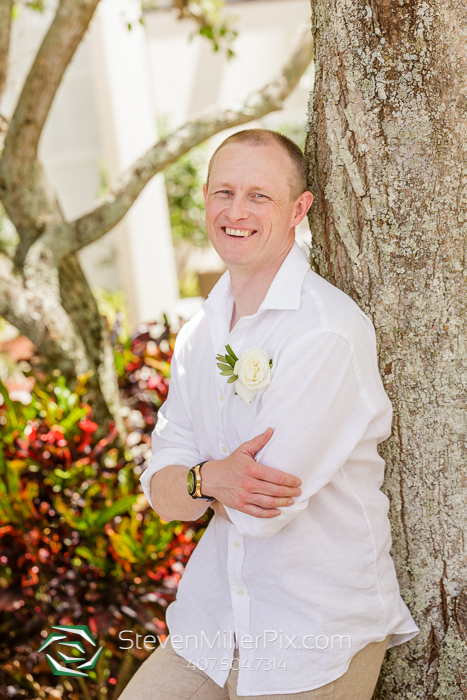 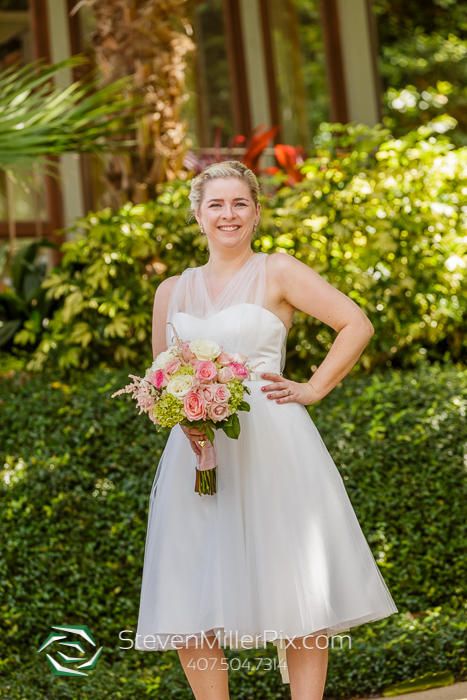 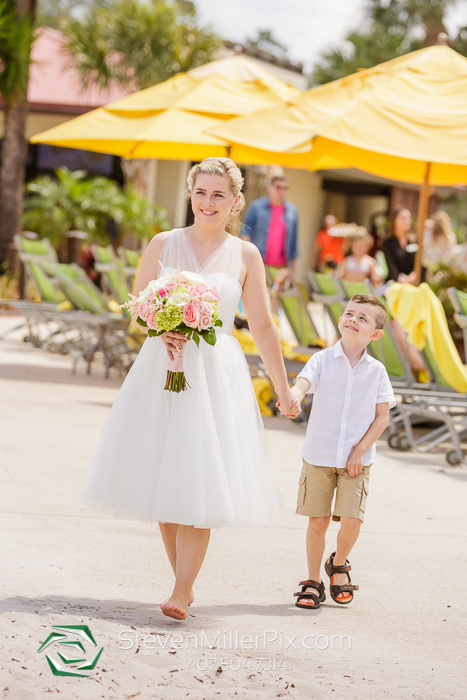 Orlando Wedding and Event Coordinator: Leanna McDonald of Just Marry!